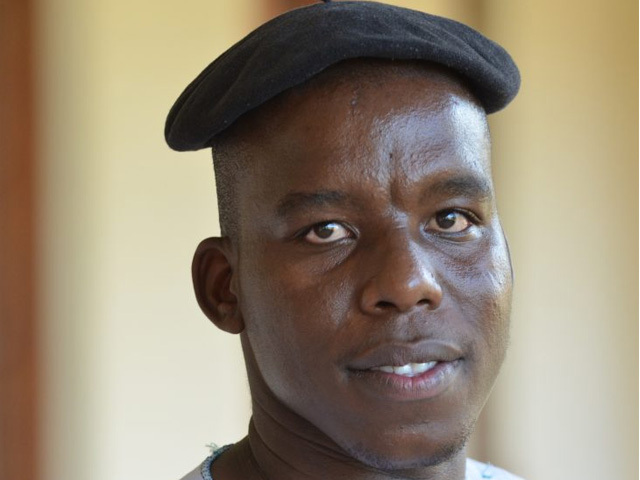 Limpopo born and bred Kgothatso Shai bases his teaching and writing upon what he refers to as the alternative African-centred perspective, to ensure it has positive reflection for Africa in terms of policy theory and practice. As a senior lecturer in political science at the University of Limpopo, Shai uses his university classroom teaching to test the credibility, reliability and trustworthiness of the findings of his decolonial African studies. He also provides various media platforms with commentary to shape the ongoing public and policy discourse about topical issues in African politics and international affairs. Shai’s philosophy behind his dedication to teaching is far-reaching. “For the past decade, I have been conducting scientific research on African politics and international relations. As a trained social scientist, I have come to appreciate the marginalisation of genuine African voices in political science and other cognate academic disciplines. This epistemic injustice has resulted in the superimposition of ideas, theories and philosophies that are rooted within the Westernised or Eurocentric worldview. Shai remains motivated and inspired by his students and the determination of his late grandmother. “The cauldron of testimonies of my students at the Universities of Limpopo and Venda keeps me going. Equally, I draw strength from the compliments by my colleagues in South African Association of Political Studies, South African Association of Public Administration and Management and beyond.